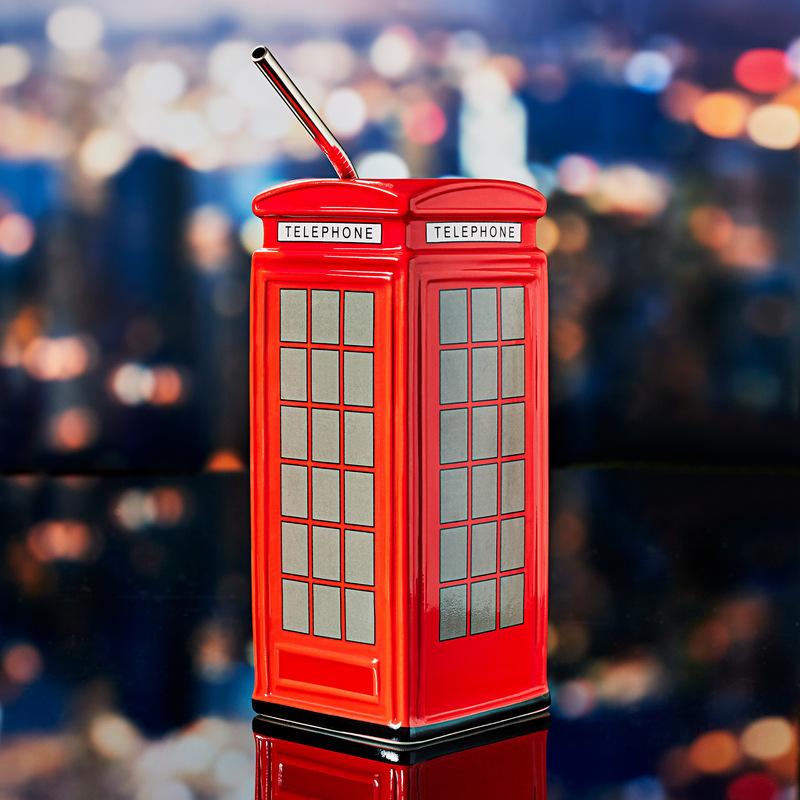 Designed to look like London's iconic red phone box, this truly unique tiki mug is perfect for showcasing creative cocktails. 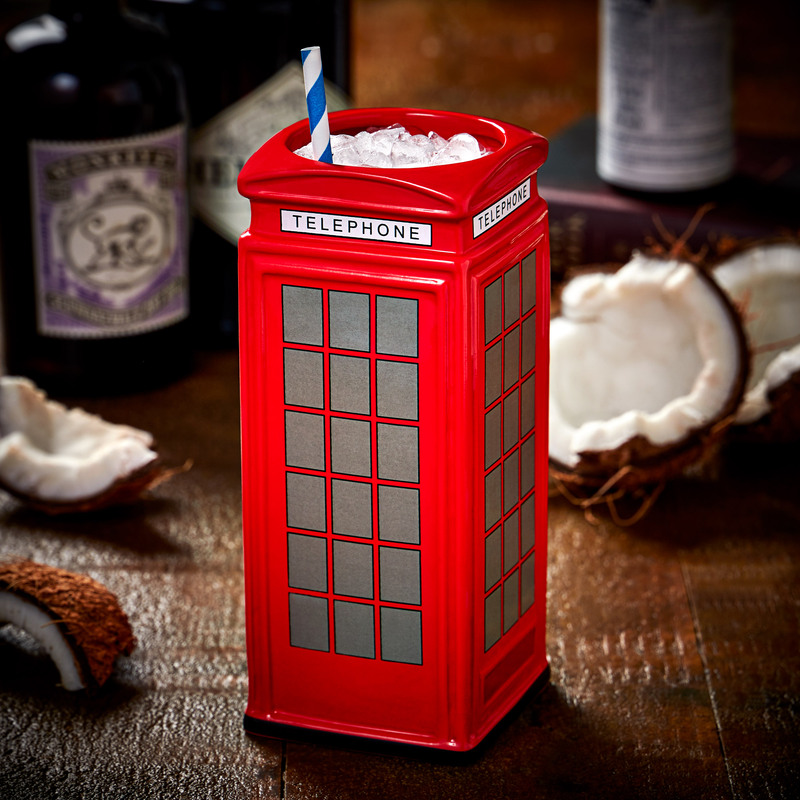 Excellent for serving up traditional British cocktails such as a Collins or Vesper Martini, this distinctive tiki cup is quintessentially British to the core. 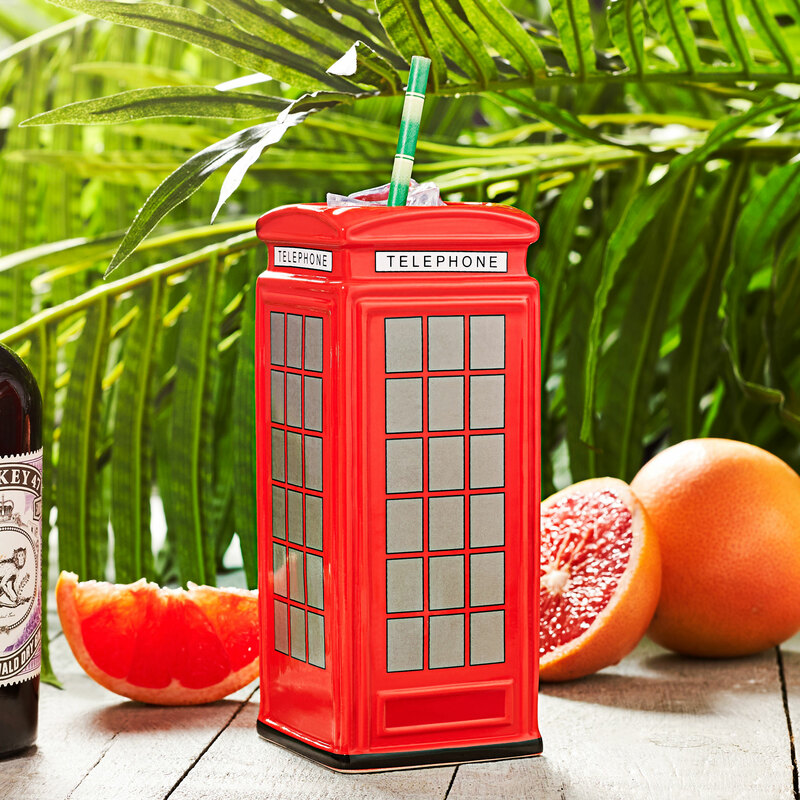 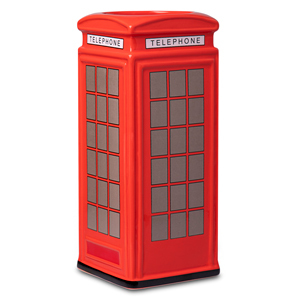 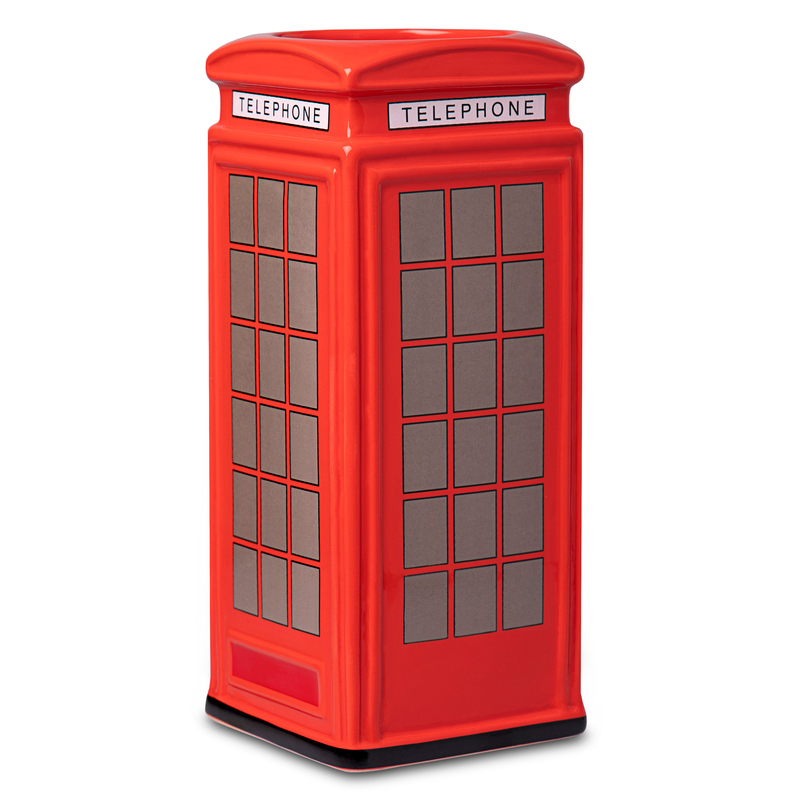 Made from high quality ceramic and holding up to 73cl, this Telephone Box Tiki Mug is ideal for a distinctive drink service in bars or events.